Hotel Management Program of BINUS University now holds TedQual from the World Tourism Organization (UNWTO). This is our third international accreditation, with Industrial Engineering, Computer Engineering, and Civil Engineering programs holding ABET accreditation and International Accounting and Finance program holding EPAS accreditation. TedQual Accreditation secures education quality by providing training programs and research in tourism globally. There are five areas evaluated in this accreditation, including internal and external aspects of the program; integrated education curriculum; education facilities and infrastructure; governance, leadership and management; as well as continues development and relevance of the study program to the needs of tourism. BINUS is the first private university in Indonesia to achieve this accreditation. 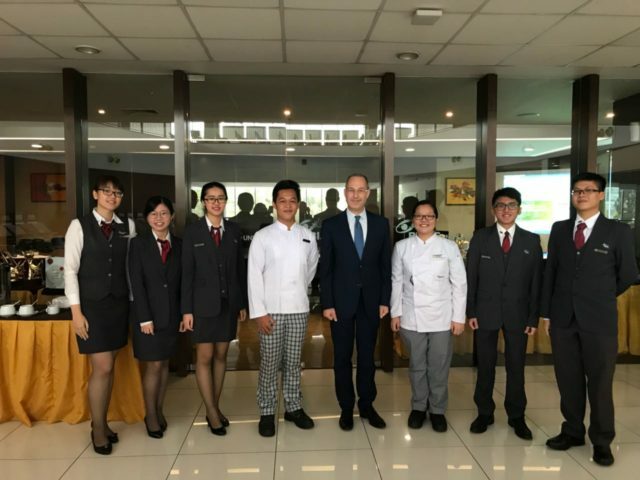 Hotel Management Program of BINUS UNIVERSITY TedQual accreditation will be valid for 4 years until 2022. 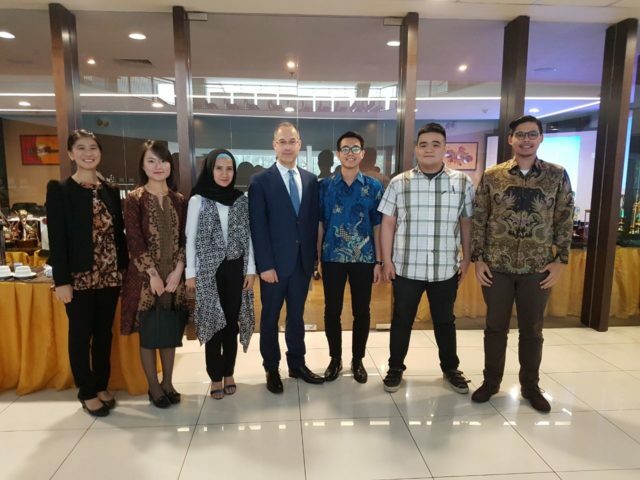 This achievement is in line with BINUS vision of a world class university aligning its study programs with international standards and nurturing the next generation of global leaders.